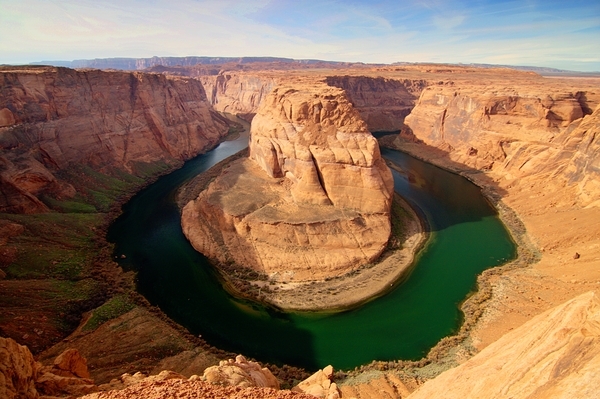 Page is not the most exciting city in Arizona, however the sites around the city are simply breathtaking. There were three main sites I had wanted to see near Page before I started this trip. 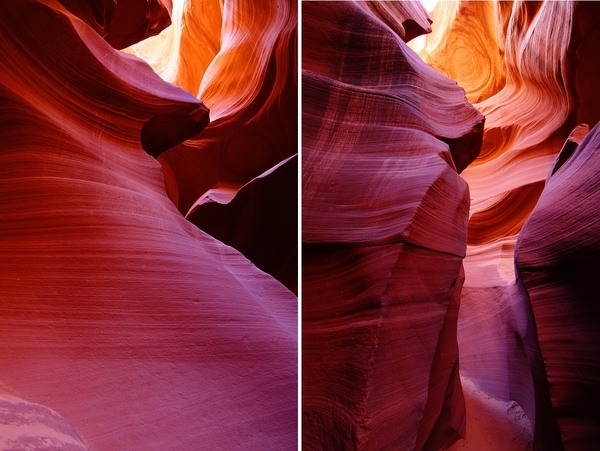 Horseshoe Bend (where the Colorado River does a 180 degree turn), Antelope Canyon, and The Wave. Going through Page twice I was able to do two of the three. 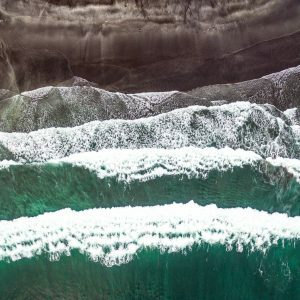 Later in my trip I was actually offered to join a group of Portuguese photographers who had won the lottery for entry to shoot The Wave, unfortunately the day they were going was the same day as the wedding I was on my way to. For another day. 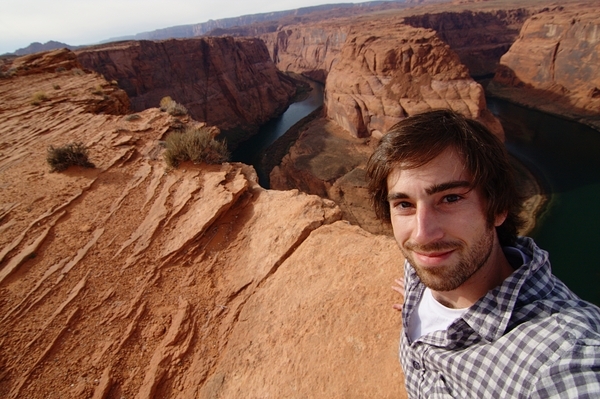 Horseshoe bend was really a fantastic place to see, albeit a bit unnerving. 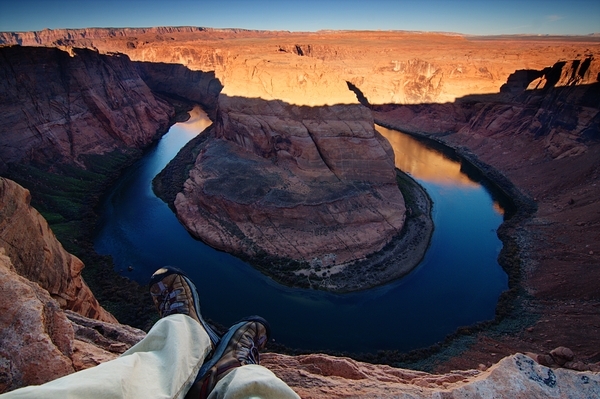 You stand on a cliff with a sheer 1,000 foot drop down to the Colorado River. Talk about facing my fear of heights full on. My drive to get a good shot of the bend eventually won over my fear of heights and lead me to inch my way to the edge of the cliff. It was breathtaking. I actually visited the Bend twice. 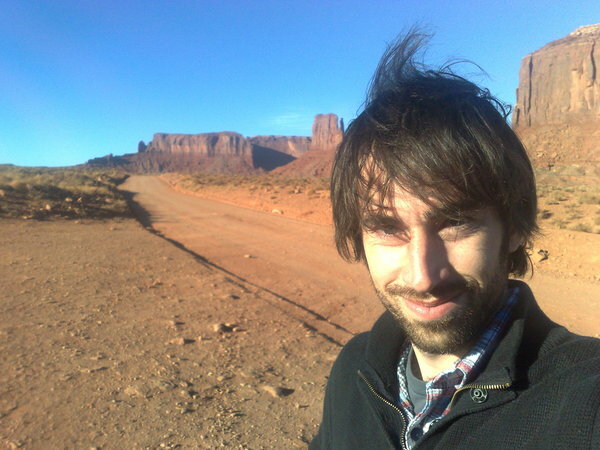 Once on my way up to Zion, and then the second time the morning before entering Antelope Canyon. The latter I had the place all to myself, and was able to have a few silent hours alone along the ridge. 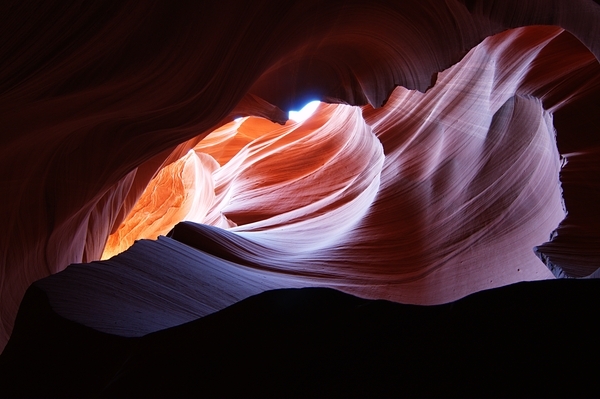 After the morning at the Bend I made my way to Antelope Canyon, where I was able to get a photo pass. 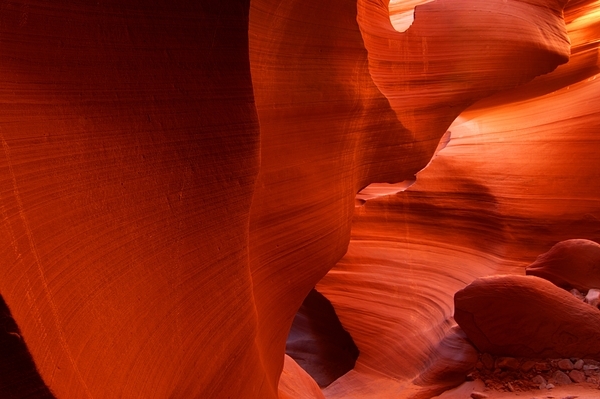 Antelope Canyon is a slot canyon carved into the red sandstone. 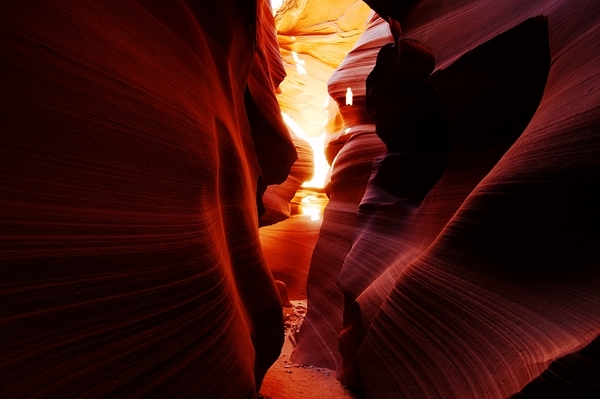 What makes it special is that when the light shines into the canyon it reflects off the canyon walls creating some amazing colours on the rocks. 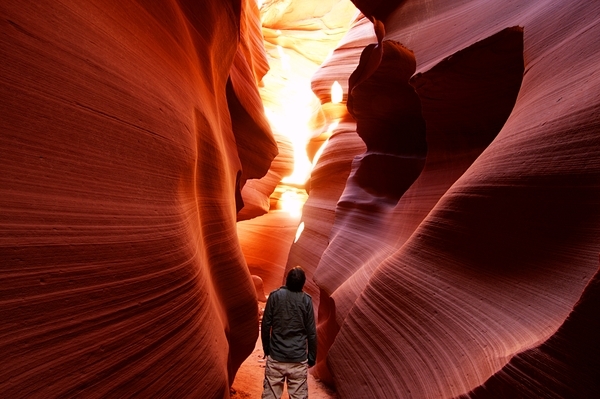 I was the first one into the canyon, and spent close to 3 hours wandering through it taking photos. It was pretty amazing time. Finally I had to make my way East. 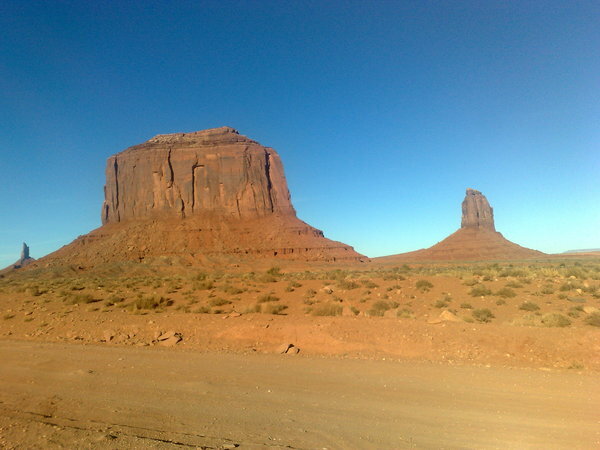 I left Antelope Canyon and headed off through Navejo land for Monument Valley. 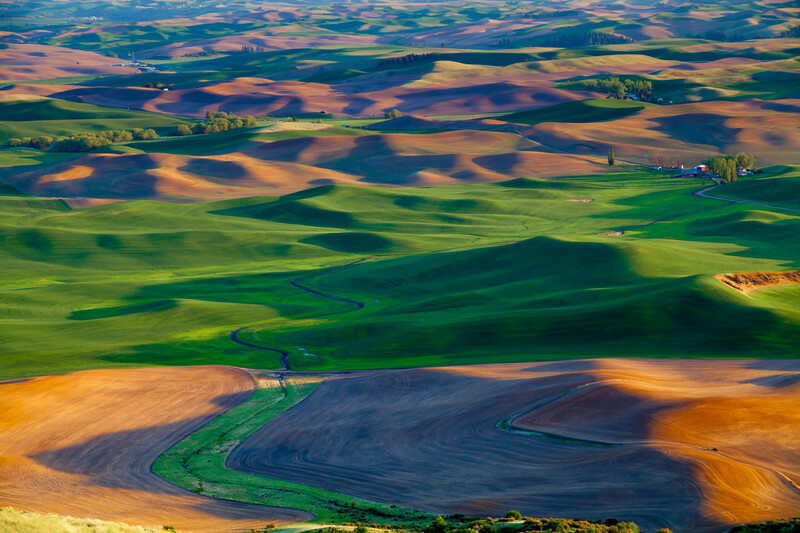 I got to the Valley a few hours before sunset and did the scenic drive. I was initially thinking of camping in the valley, however due to the lack of hiking in the area, I decided to push on forward to give myself more time in Arches and Canyonlands in Utah. 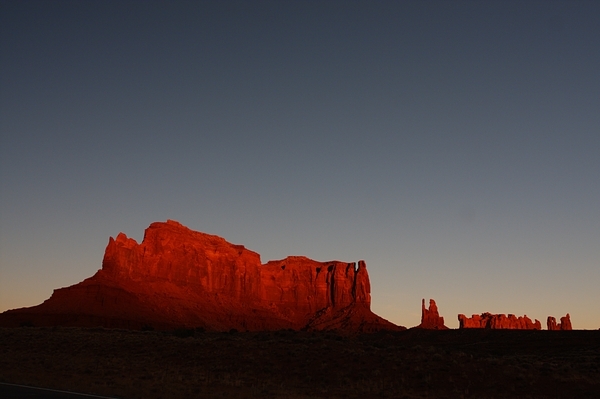 So I left Monument Valley as the sun was setting as so many westerns that were shot there had ended. 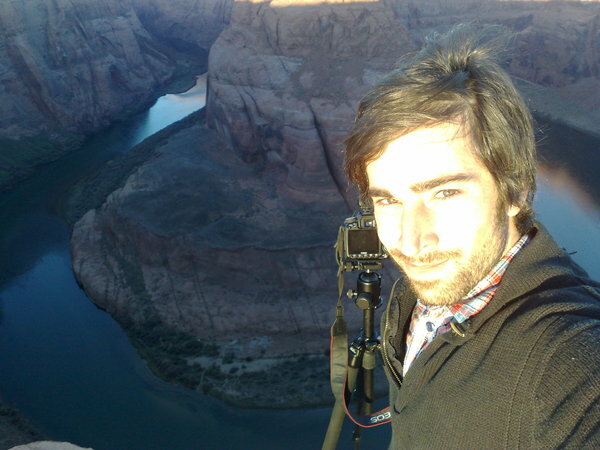 Here are some photos from Horseshoe Bend, Antelope Canyon and Monument Valley. Wow, some of those photos posted above are some of the most beautiful flicks I’ve seen. Are they photoshopped? Not a lot of photoshopping no. Just an adjustment of the curves to boost the contracts, and sharpening. 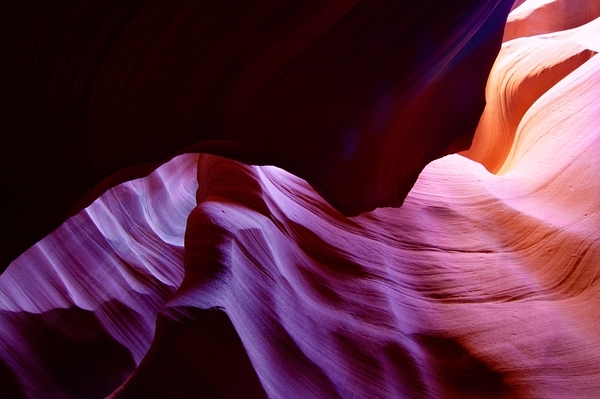 your photos of antelope canyon are stunning. 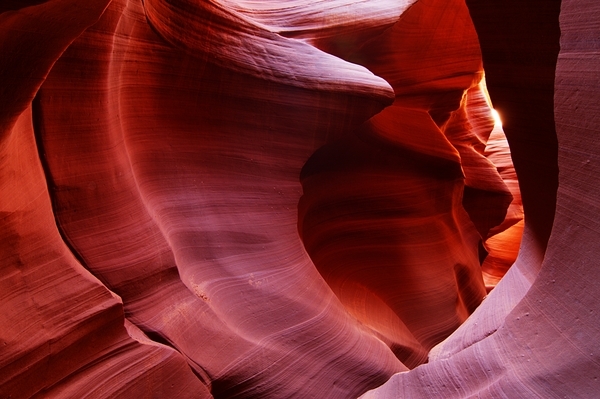 can I ask a couple of questions – did you visit upper or lower antelope canyon? what time of year was it that you visited? I read that to get the “stream” of light, they say to go between march – September, but for more pastel pinks and oranges, go in the other months. 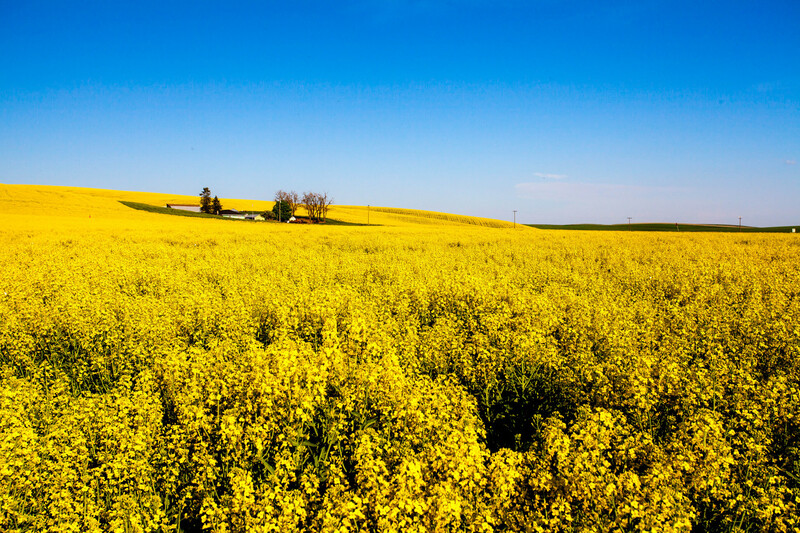 I love the color in your photos. 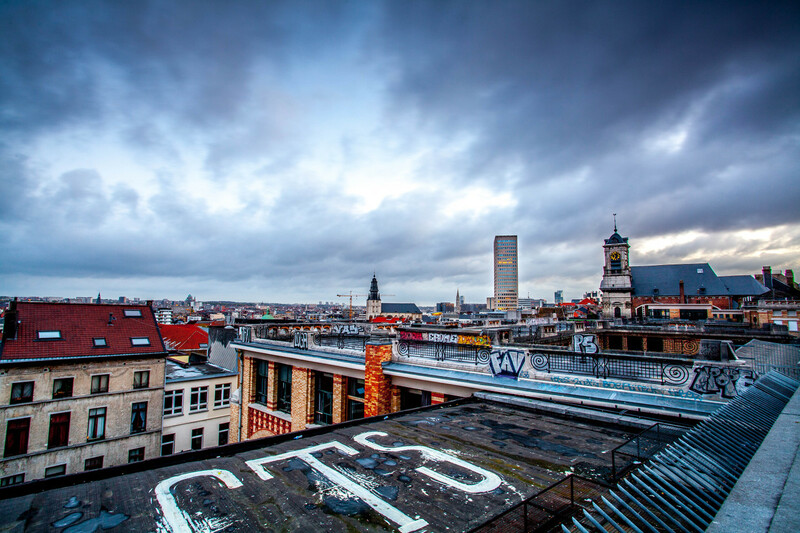 and last – what time of day did you go? Thanks for the kind words Lacey! I visited the lower canyon near the start of December. I went around 10am a little after they opened and was 1 of about 5 people in there. 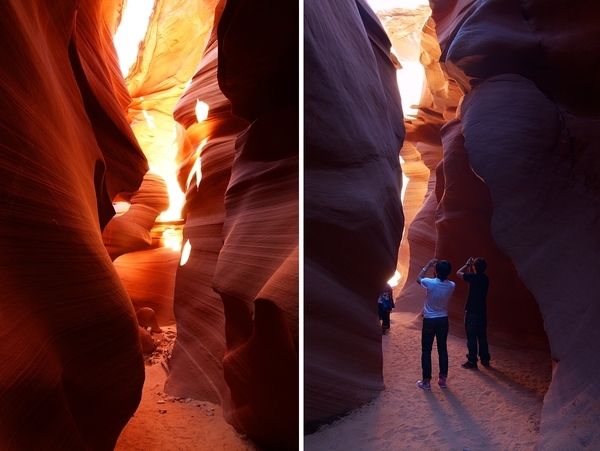 I know the upper canyon gets a lot of love because of the light shafts, but if you don’t care about shooting that, then I think the lower is a good choice.